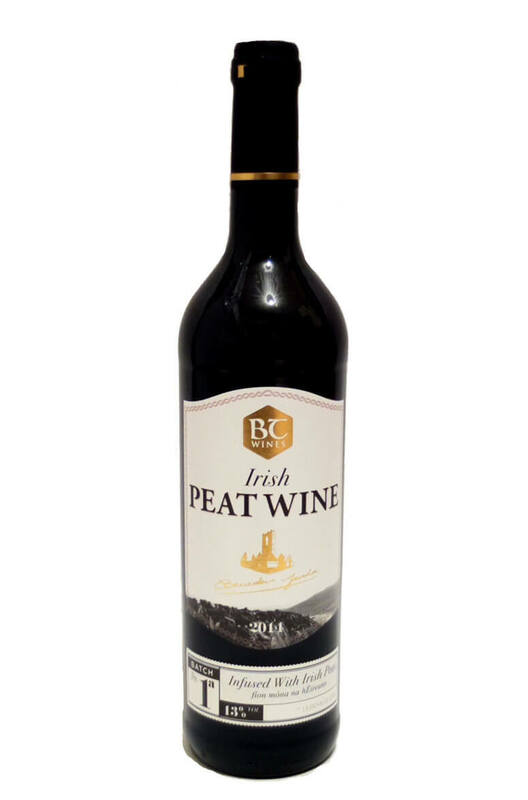 A truly unique product that is made by infusing red wine from Rheinhessand Pfalz regions with Irish peat sourced from West Limerick. This is a generous and complex tasting wine with subtle hints of peat flavour. Very interesting! Aromas (without water) All the characteristics of a Pinot Noir with just a hint of mocha and the ever present smokiness of the Peat. Palate (without water) The warmth of the peat enhances the subtle flavour of the Pinot Noir and the result is a smooth, lingering, velvet finish. Food Matching Carrpacio of Beef, Mature creamy semi hard cheeses and Gravalax of Salmon made with Irish Peat Wine served on home-made brown soda bread.